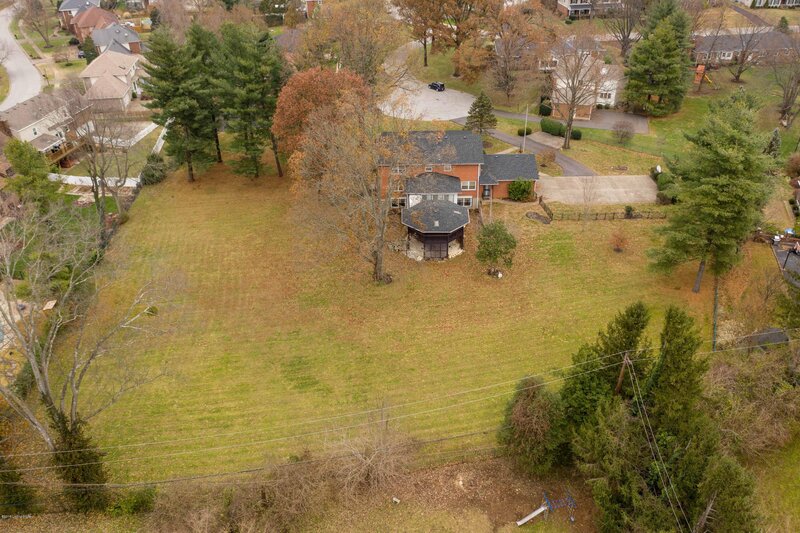 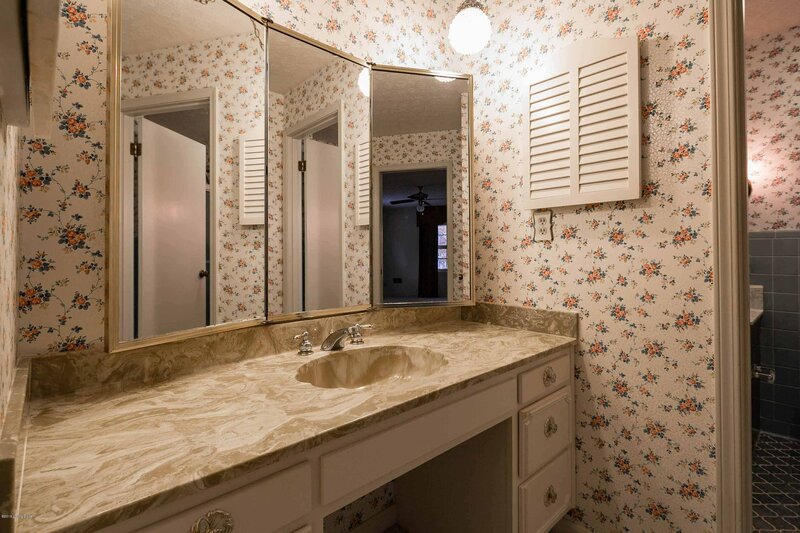 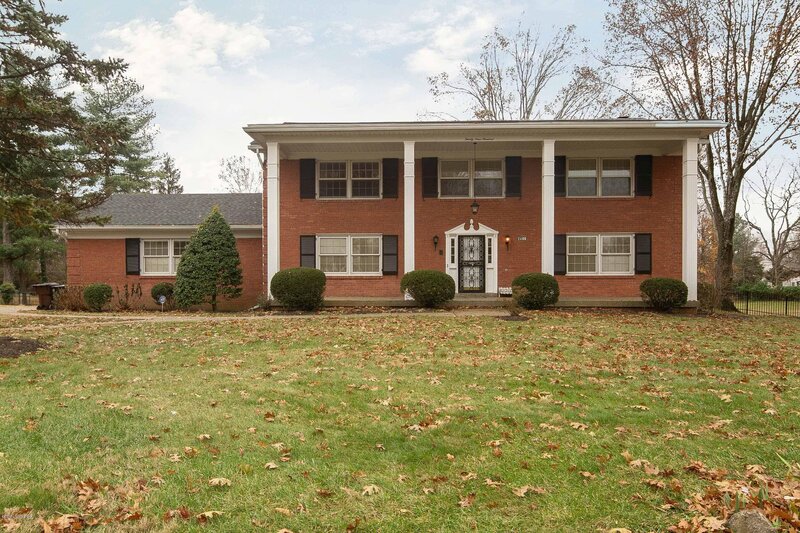 Unique home, first time on the market, located on two lots in Old Brownsboro place. 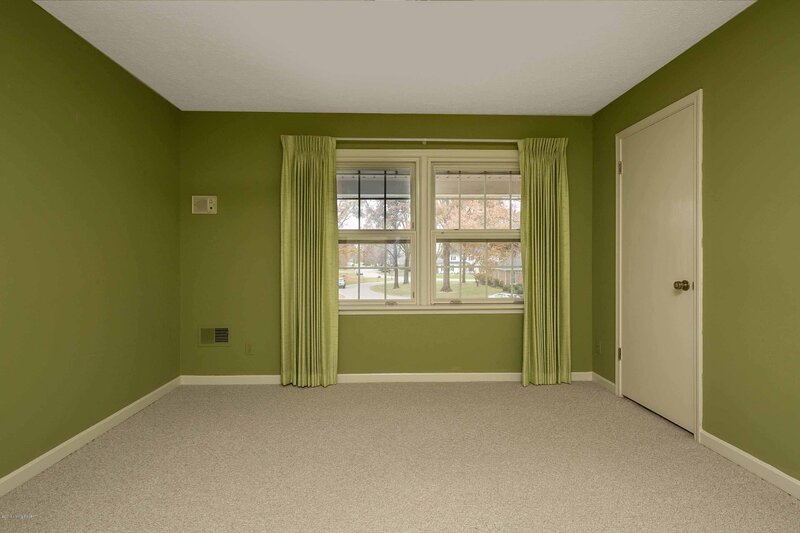 Priced below recent appraisal. 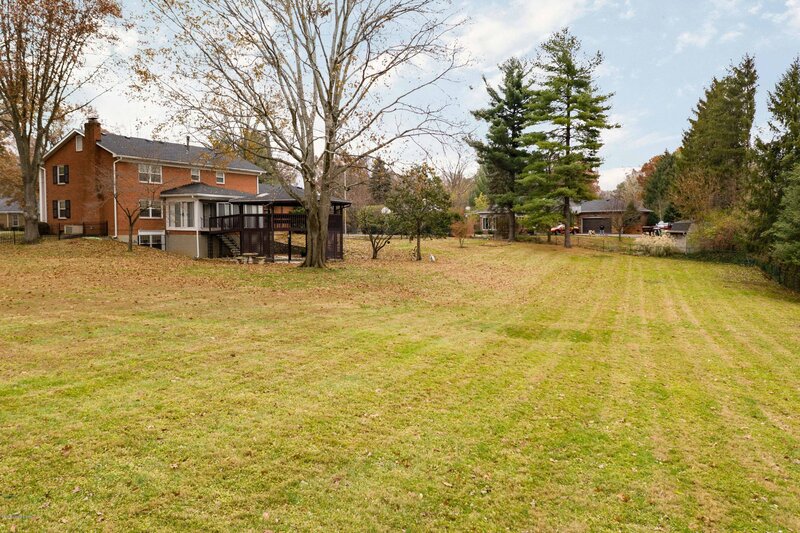 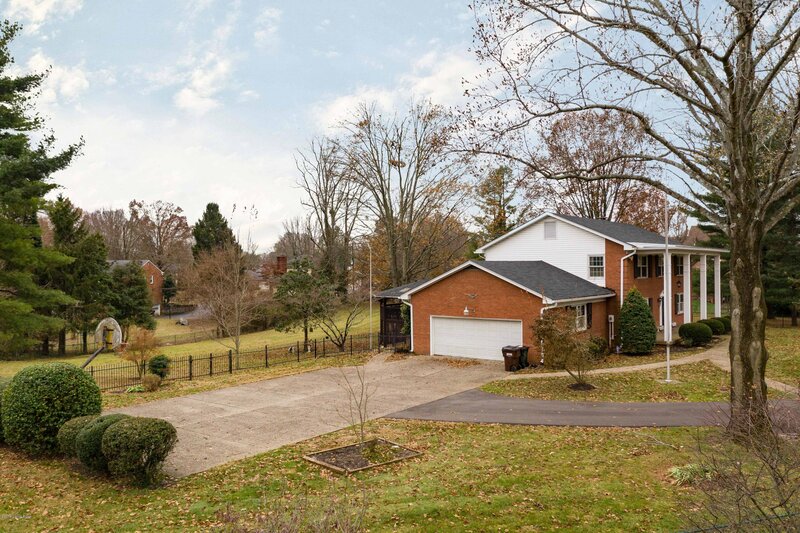 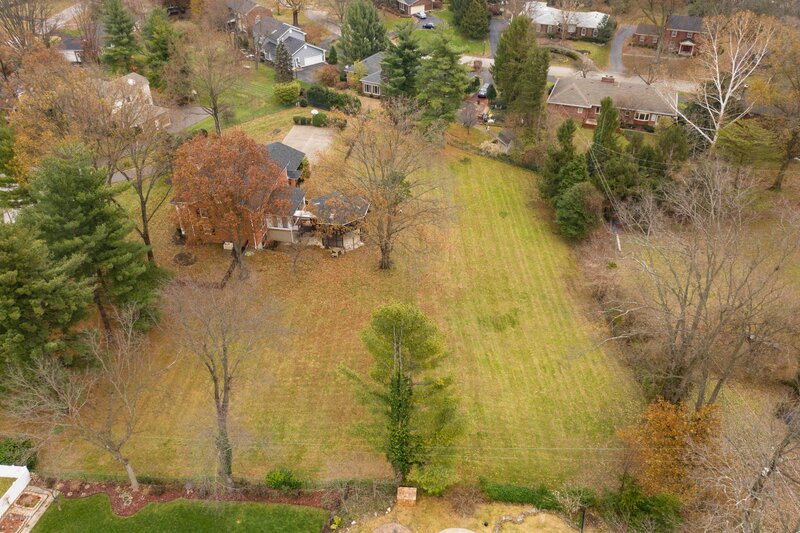 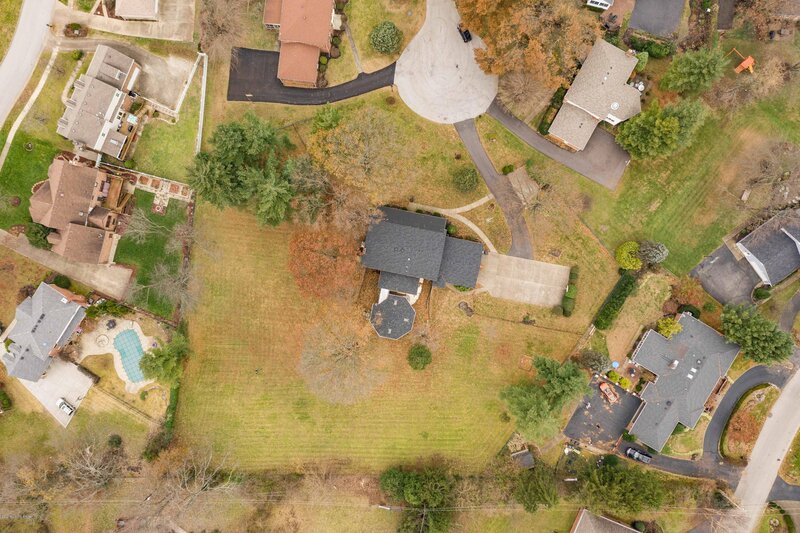 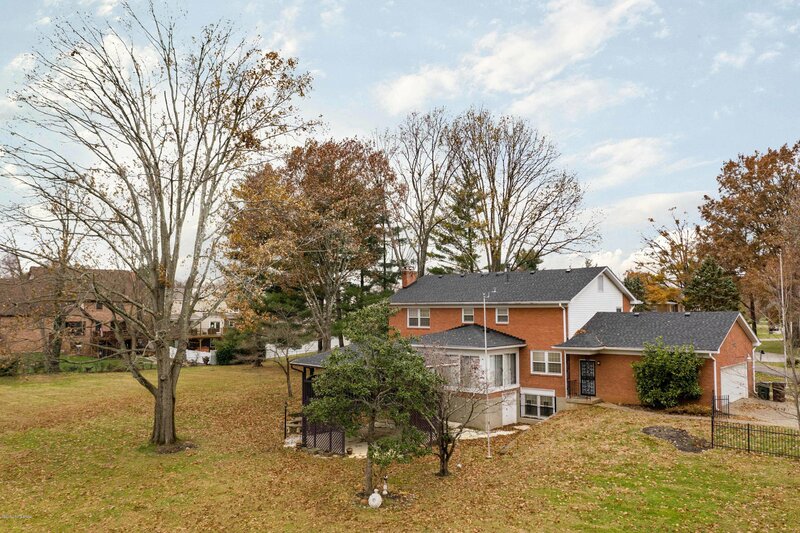 Enjoy the privacy of 1.5 acres, on a lovely cul-de-sac on the largest lot in the neighborhood. 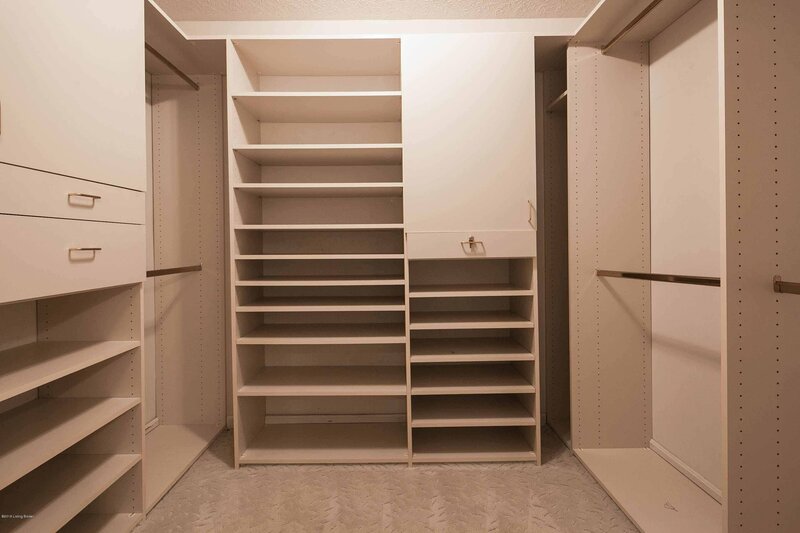 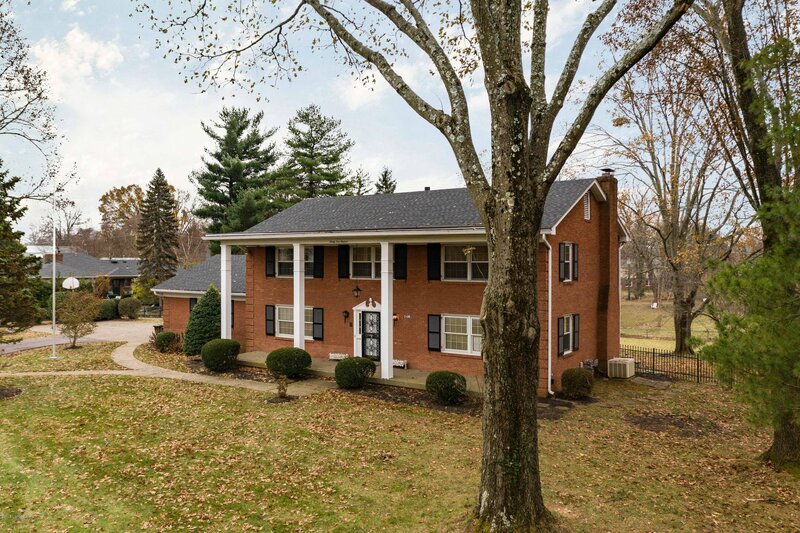 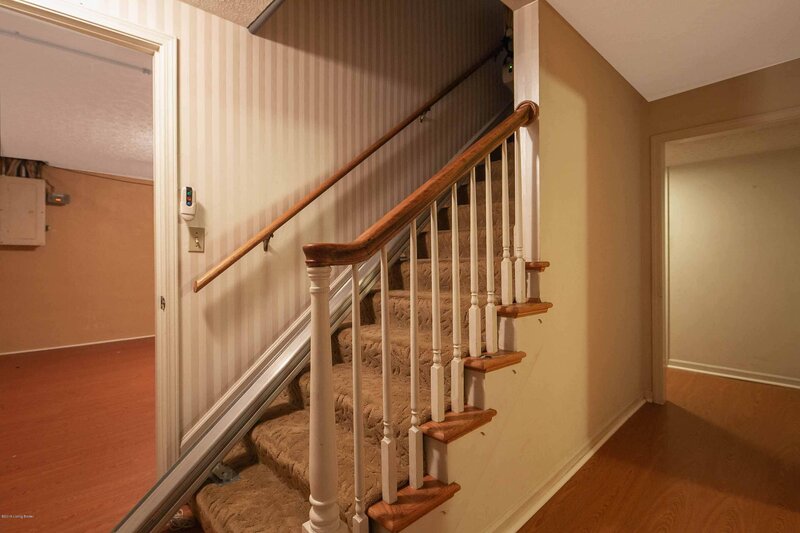 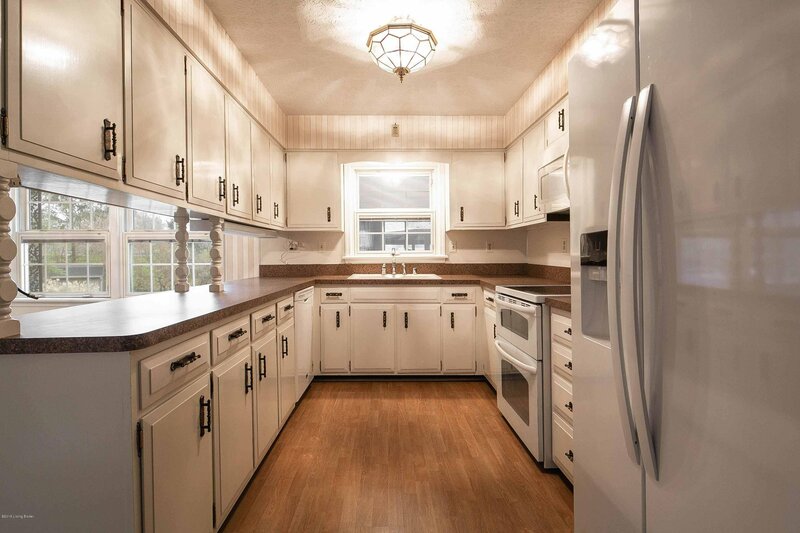 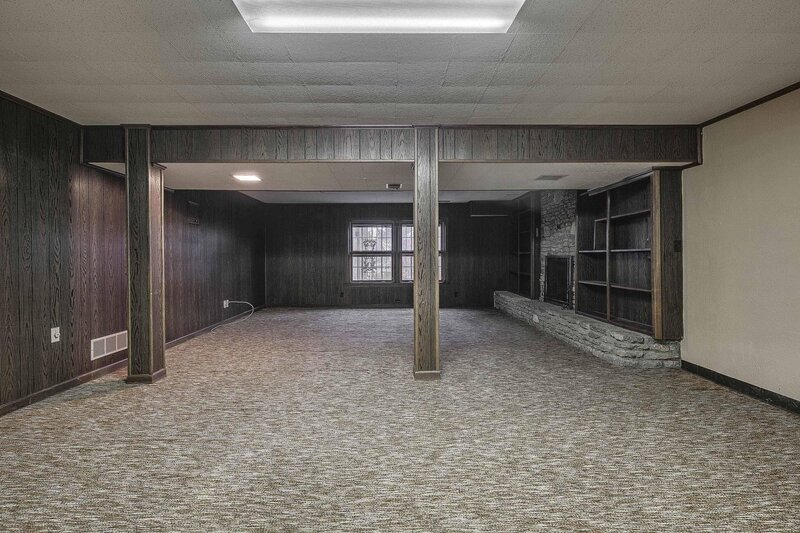 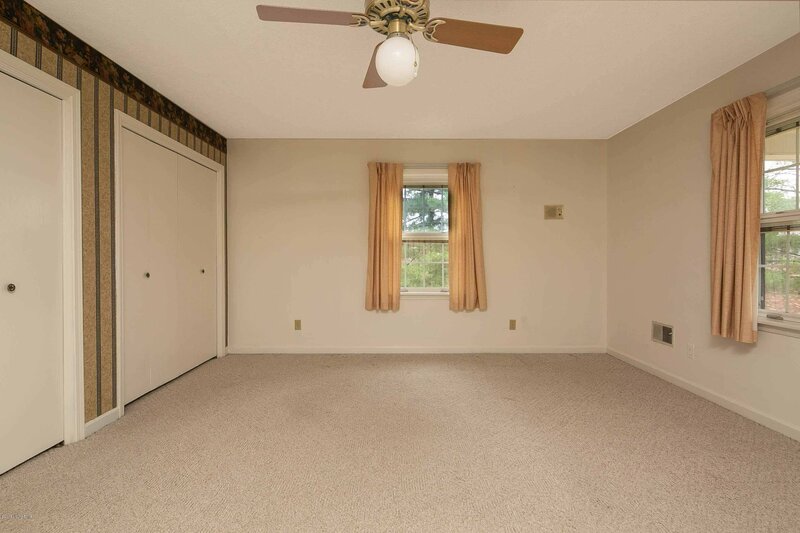 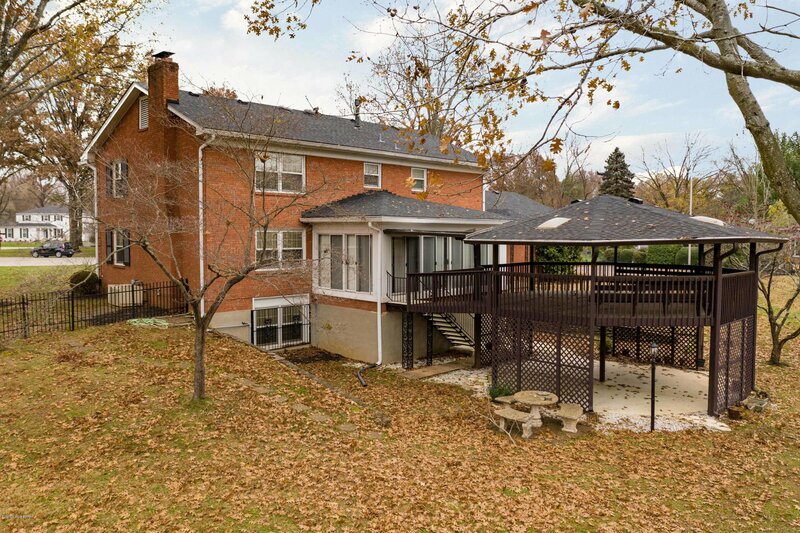 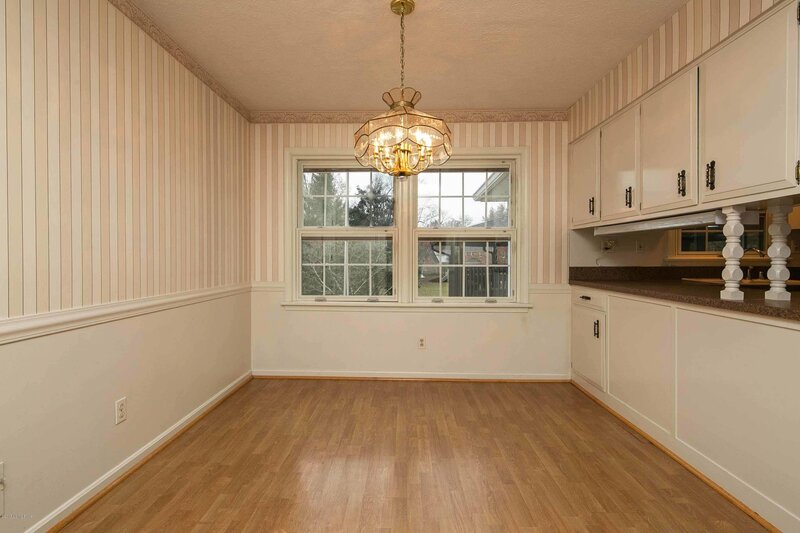 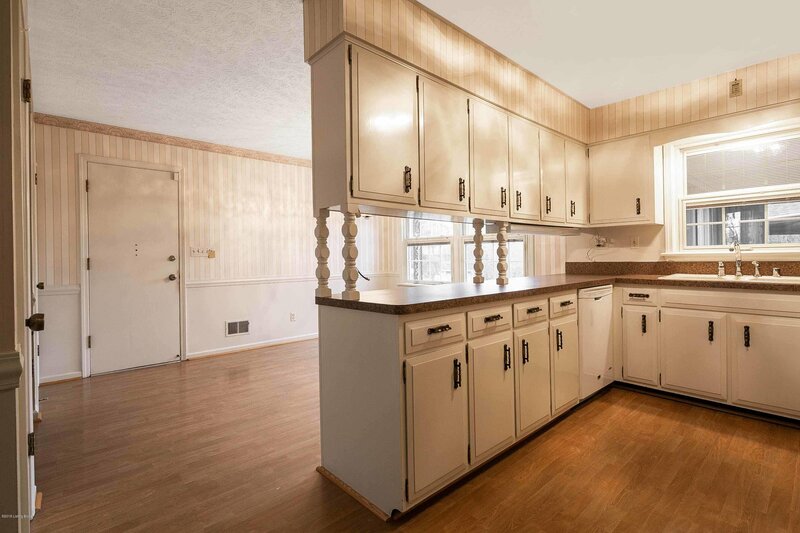 This large family home has over 3,000 square feet above grade and a large finished basement. 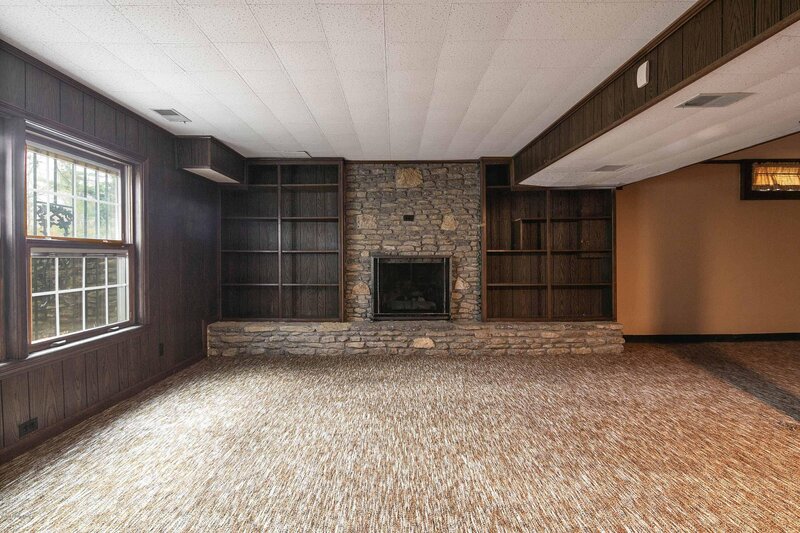 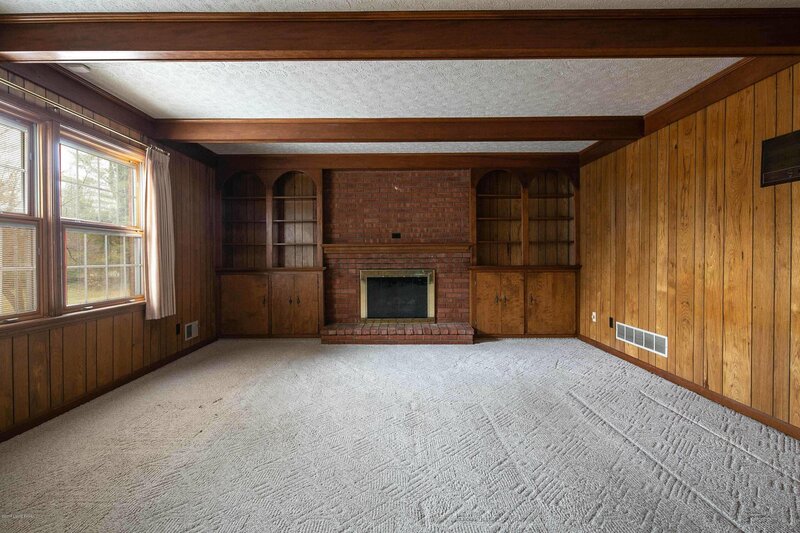 Formal dining room, living room, eat-in kitchen, full bath and cozy paneled family room with fireplace on the first floor. 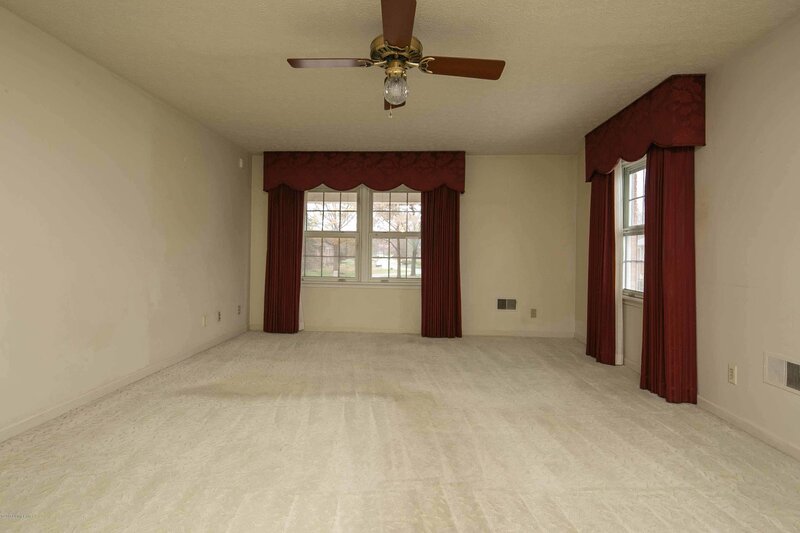 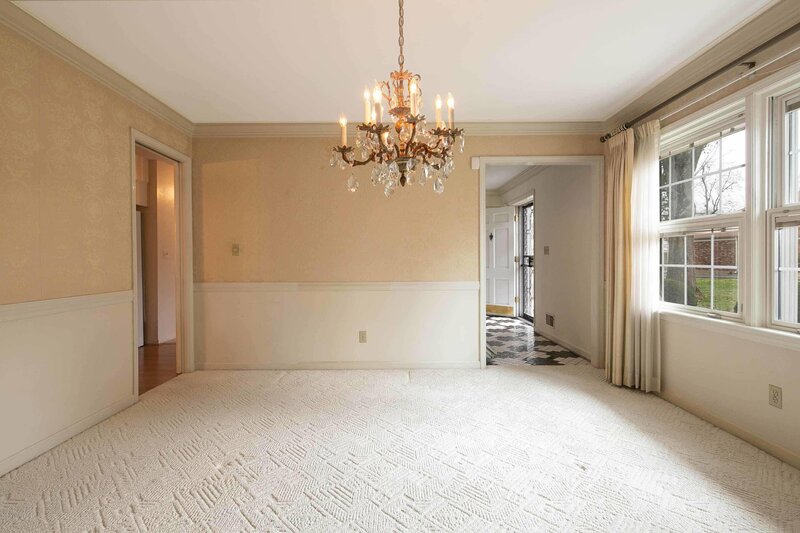 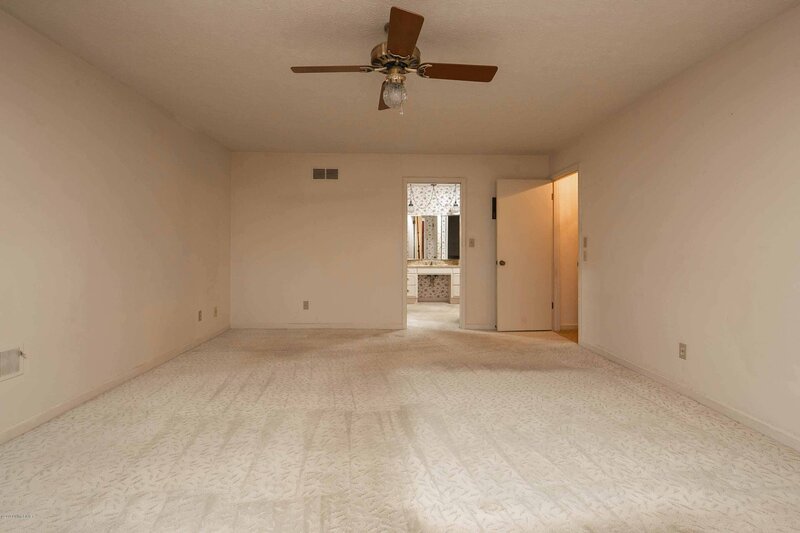 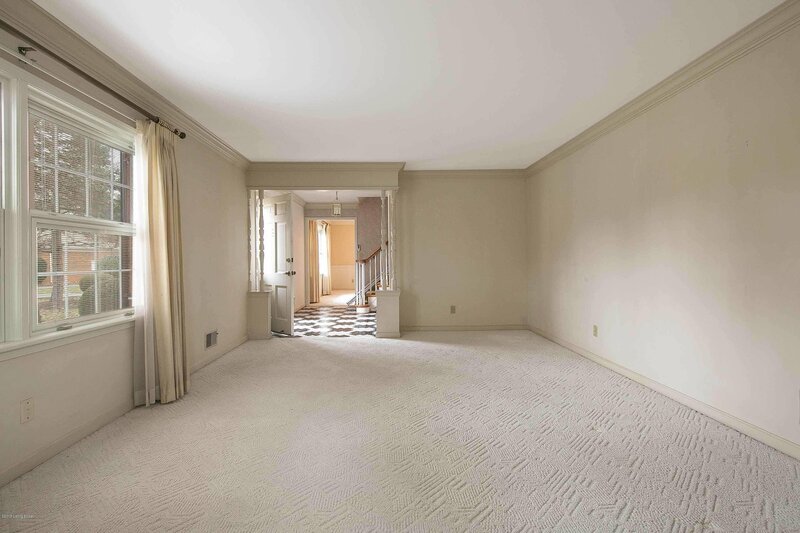 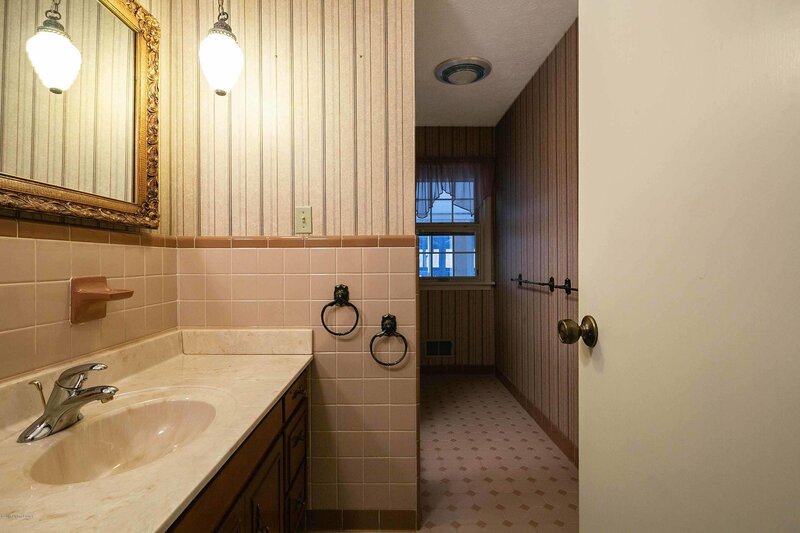 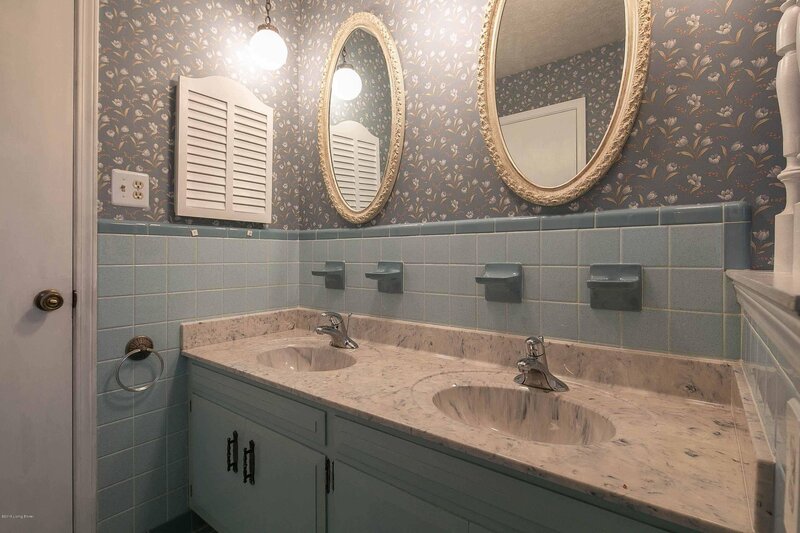 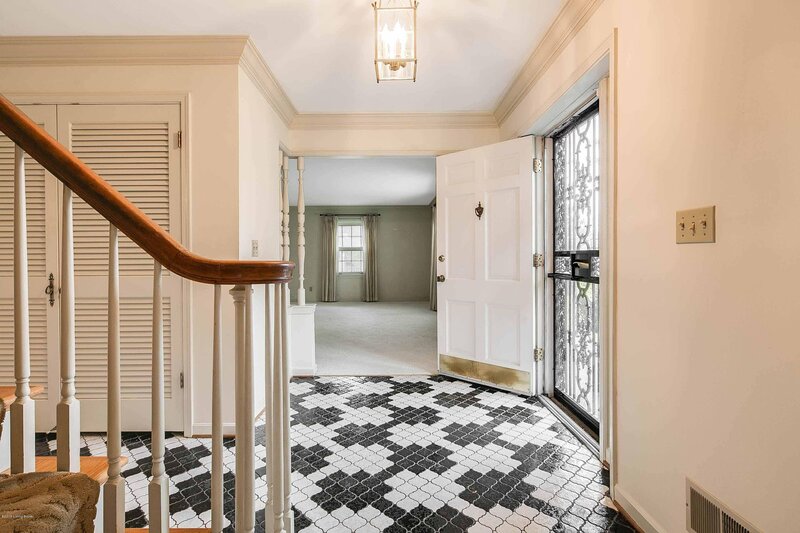 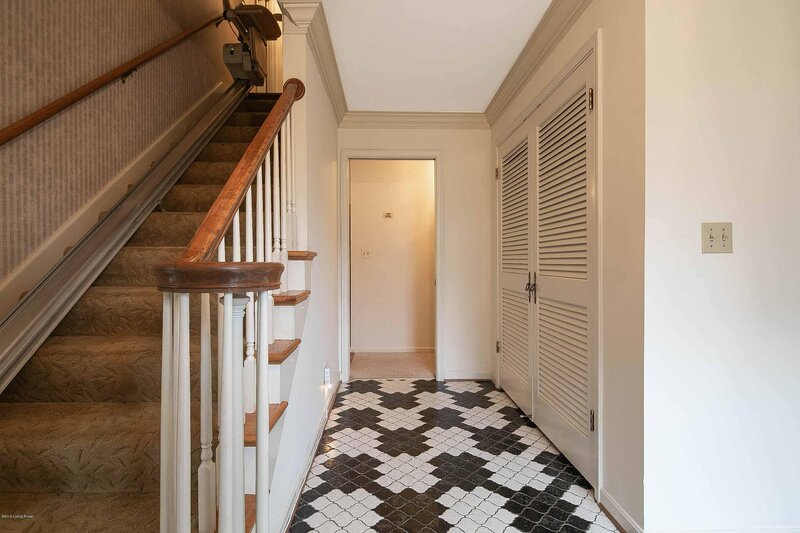 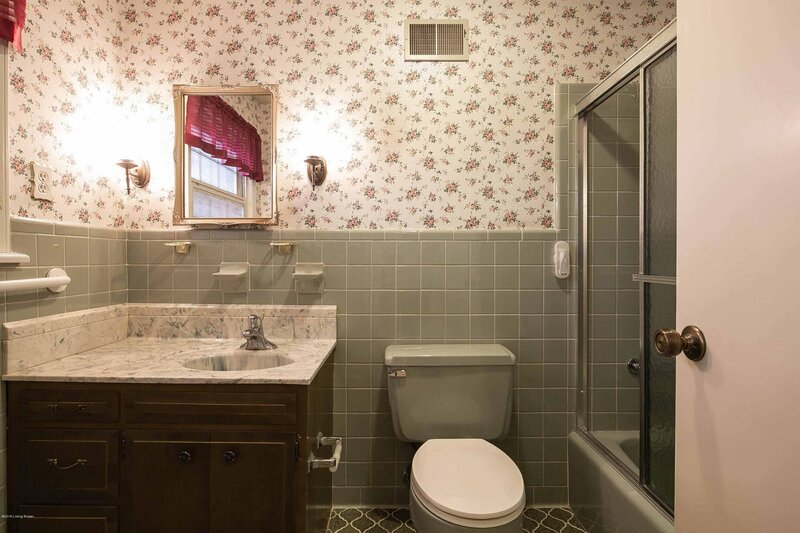 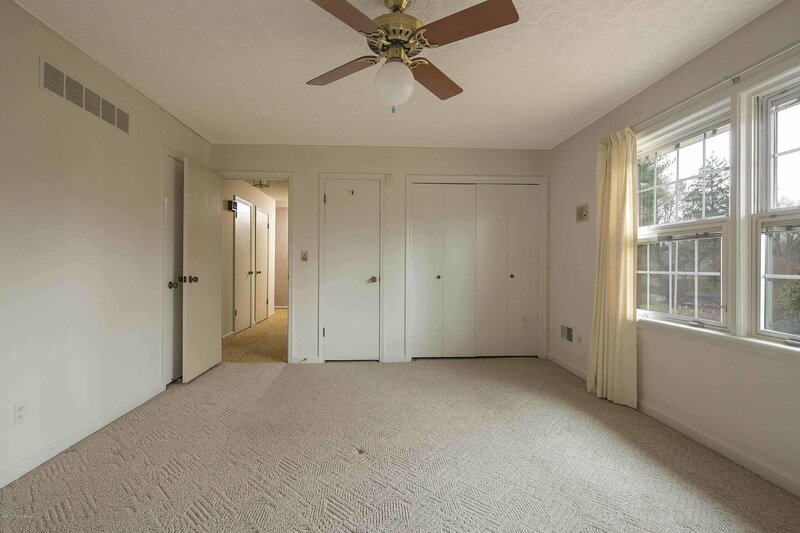 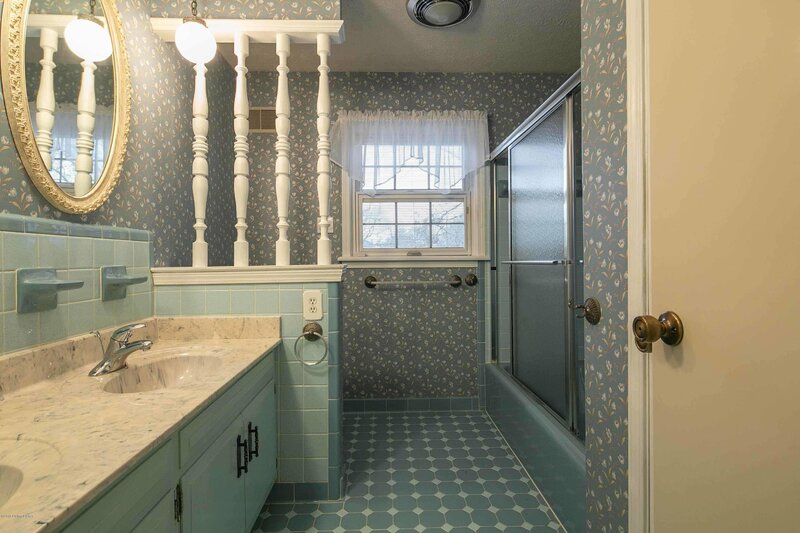 The second floor features a large master with full bath, 3 additional large bedrooms and another full bath. 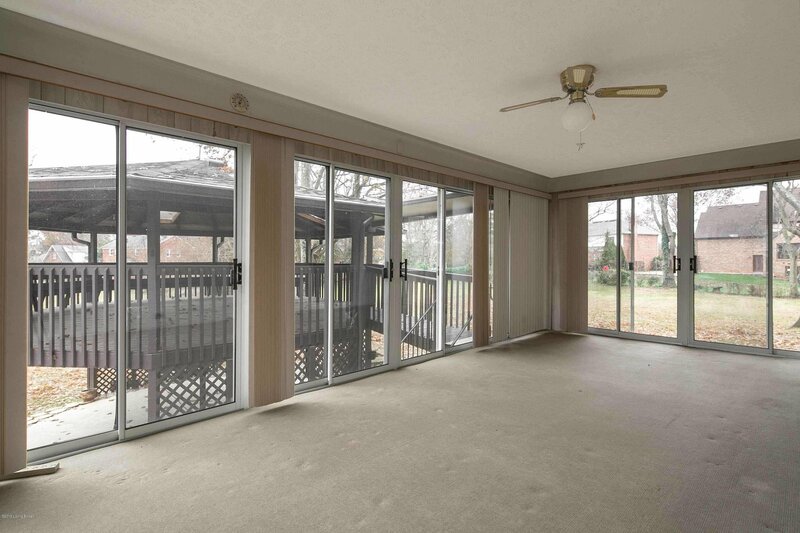 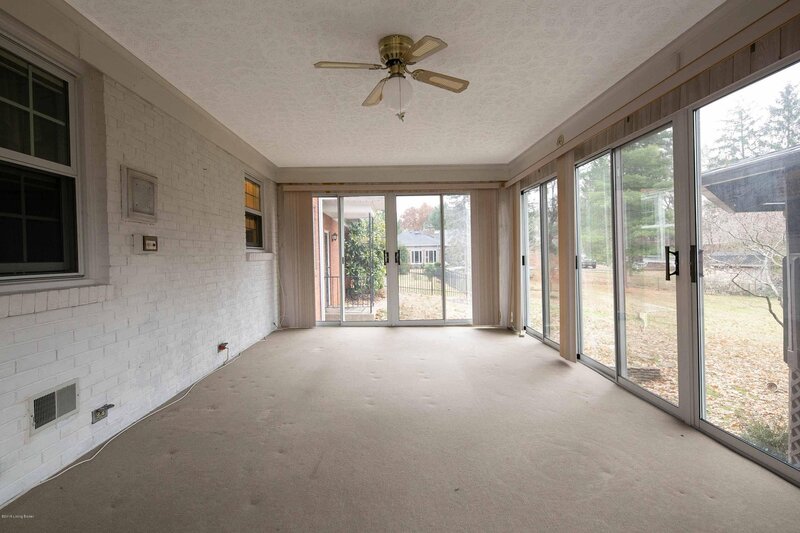 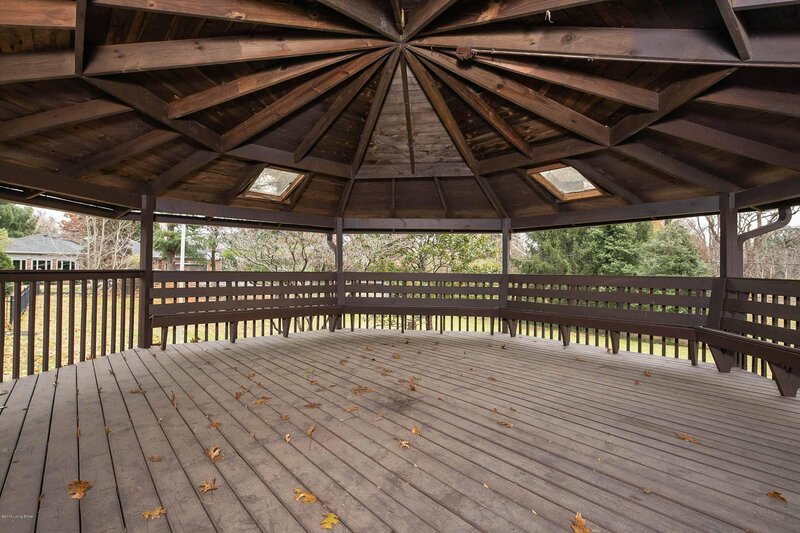 The wonderful sun room is attached to an oversized gazebo making entertaining family and friends delightful.